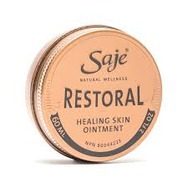 Saje Restoral Skin Healing Ointment Recommended? You Betcha! 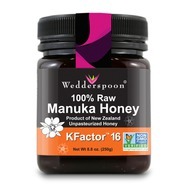 Manuka honey By Wedderspoon Recommended? You Betcha! Hurraw! 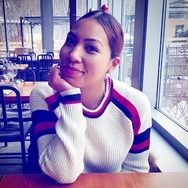 Lip Balm in Vanilla Bean Recommended? You Betcha! 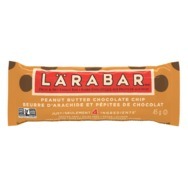 Lärabar Peanut Butter Chocolate Chip Recommended? You Betcha! 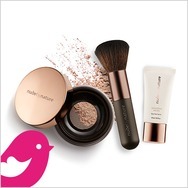 Calia Organic Moisturizing Shampoo Recommended? You Betcha!